Are you an existing VIPCA Vessel Member wishing to register for the Yacht Show? 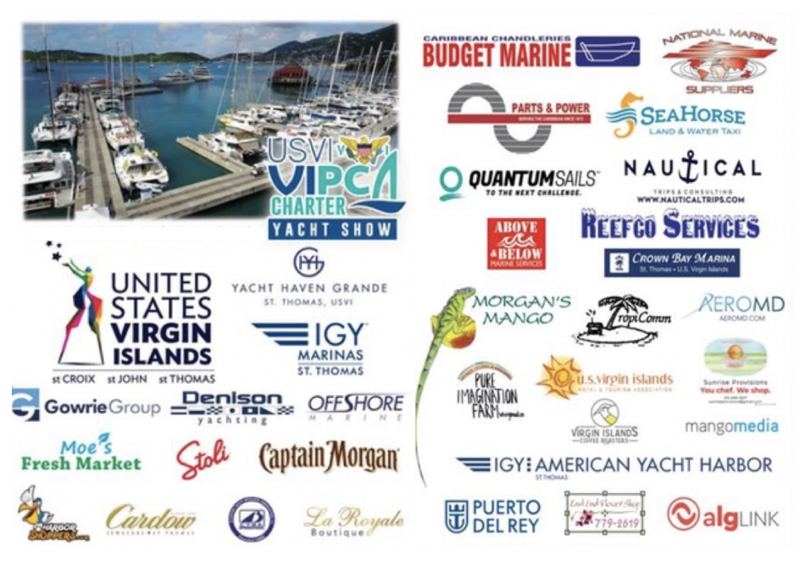 First time exhibitors for the USVI Charter Yacht Show join VIPCA and proceed to payment for both Vessel Membership and Yacht Show Registration. Renewing members needn't complete the membership form but go instead directly to payment. Vessel memberships provide access to Yacht Fleet Insurance as well as marine vendors and marina discounts (see below). NB there is no access to Medical Insurance with Vessel Membership - please instead or additionally join as a Crew Member. !! The Vessel Membership payment button and Yacht Show Registration buttons are separate and must be navigated independently ! !